Mindsight Clinic conducts the Art Therapy Workshop from 1st to 5th of February 2019 in Mumbai. Mindsight Clinic provides Art Therapy workshop which helps to reduce personal problems and disturbances or potentials. Here art is used as a form of communication and also symbolic language. 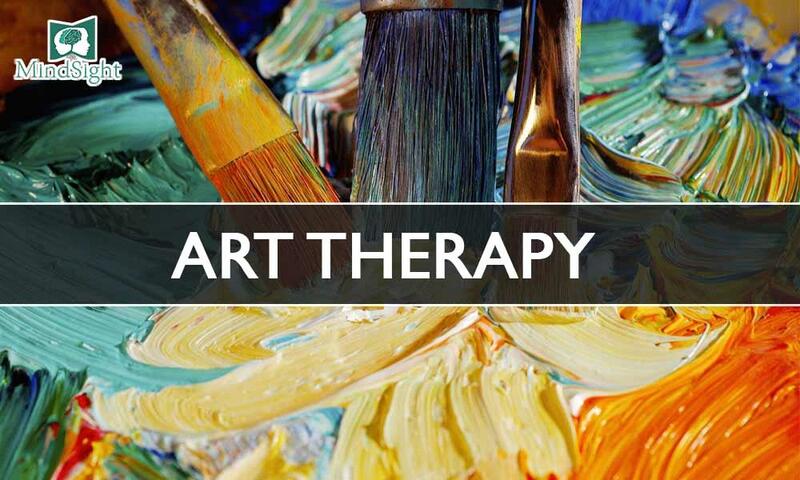 We have scheduled our art therapy Program through art which recognizes the process, forms, content, and associations are reflections of an individual’s development, personality, interests and concerns, and abilities. There is no age restriction to participate in art therapy. Discover yourself through our program.